Trendy Paracord Style Titanium Bracelet Jewelry Reg. Price $19.99 $4.99 On Sale! Paracord Style Titanium Bracelet - Black/RedBe the first one to write a reviewReg. Price $19.99 $4.99 On Sale! 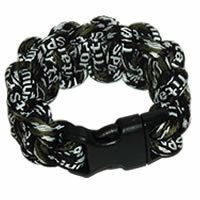 Paracord Style Titanium Bracelet - Camo BlackBe the first one to write a reviewReg. Price $19.99 $4.99 On Sale! 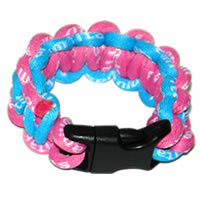 Paracord Style Titanium Bracelet - Light Blue/PinkBe the first one to write a reviewReg. Price $19.99 $4.99 On Sale! 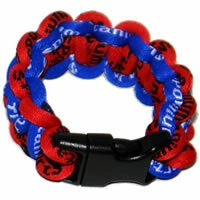 Paracord Style Titanium Bracelet - Royal Blue/RedBe the first one to write a reviewReg. Price $19.99 $4.99 On Sale!